If one thing is certain in the fashion industry is that trends are cyclical. This piece of garment that you used to wear a few years back and that you hated afterwards is rescued decades after by the fashion elite. We then become obsessed with it all over again. The story is repeated innumerable times with different eras and trends. For this season, the nineties are definitely the decade that is blowing our minds. A few years ago, their return was slowly being announced and is finally confirmed once and for all for this fall/winter. Footwear wise, most particularly in the sneakers world, this historical moment is highlighted by the return of the chunky shoes and the platform sneakers. For clothes, tartan and colour blocks are one of these nineties trends that we are starting to see on runways and in the streets. At SVD, we have a big selection of shoes and clothes that will take us 20 years back. Don’t miss it! 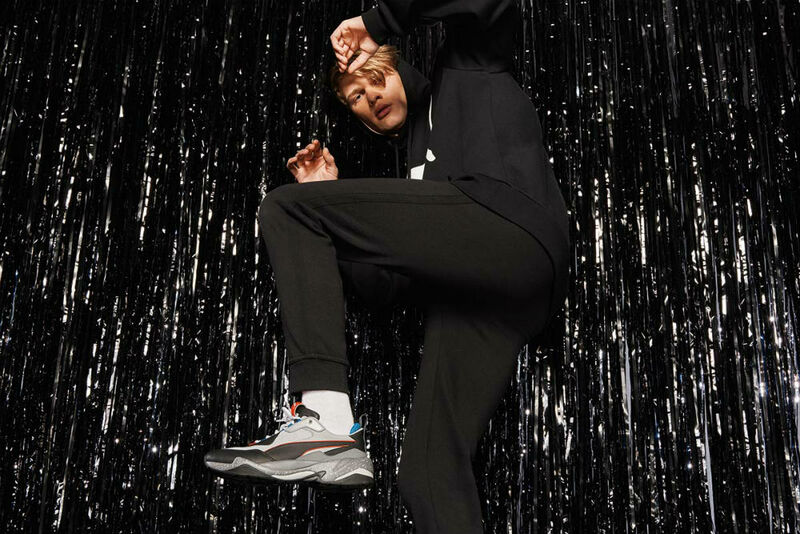 The chunky shoes or so-called dad sneakers for looking like the sneakers that your dad used to wear in the 90’s, are back in the streets since already a few seasons. Their daring aesthetics and bold shapes have first conquered the hearts of the fashionistas and then of all of the fashion sectors. We are talking about luxury, low cost and above all, streetwear. 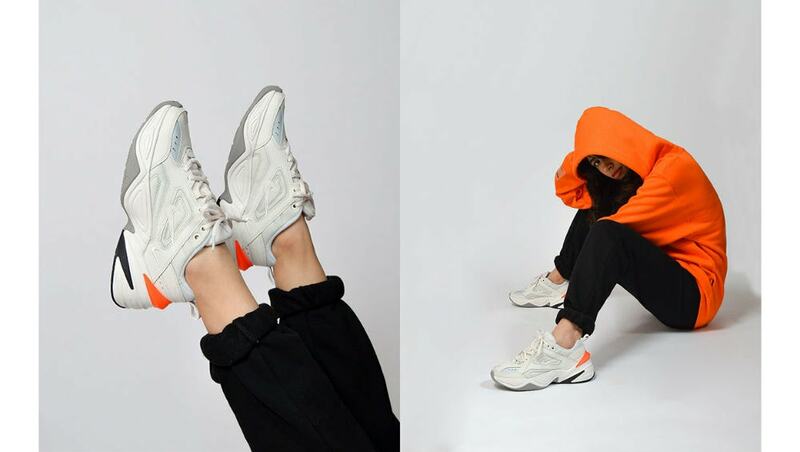 The chunky sneakers will be staying with us for a while as a lot of designers are showcasing them on the most famous runways of the ongoing fashion weeks. But above all, the chunky sneakers are to be found in the streets. If you still haven’t decided which one to get, we have prepared a small selection with our favourite ones. Inspired by the Nike Air Monarch IV, the Tekno are definitely the sneakers of the year. Designed by Jin Hong, they capture the aesthetic of the late nineties and the fearless spirit of the actual generation with some references to contemporary culture. We just love this mixture between the past and the present of this silhouette. Available for men and women, the Thunder are about to become a hit for this fall. They have all it takes to define themselves as Chunky. 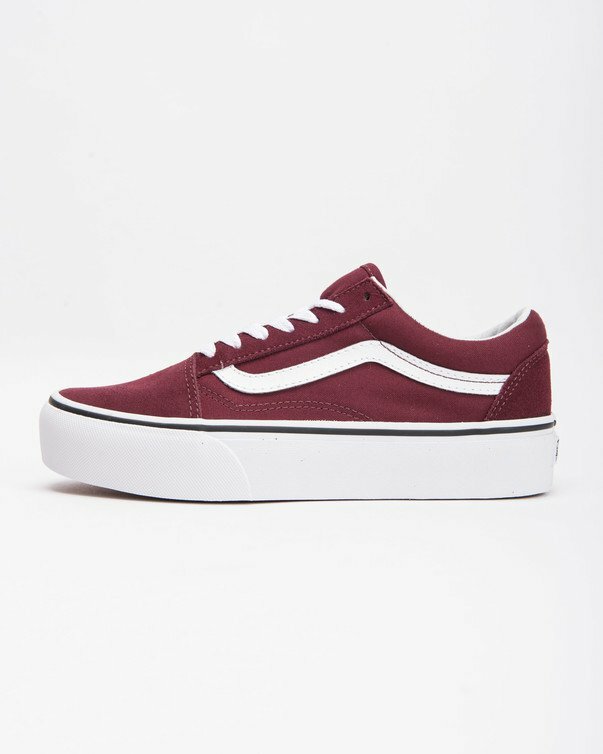 They are huge and have a thick sole and a certain retro air. With their daring and flashy aspect, they are perfect for creating any sophisticated look. 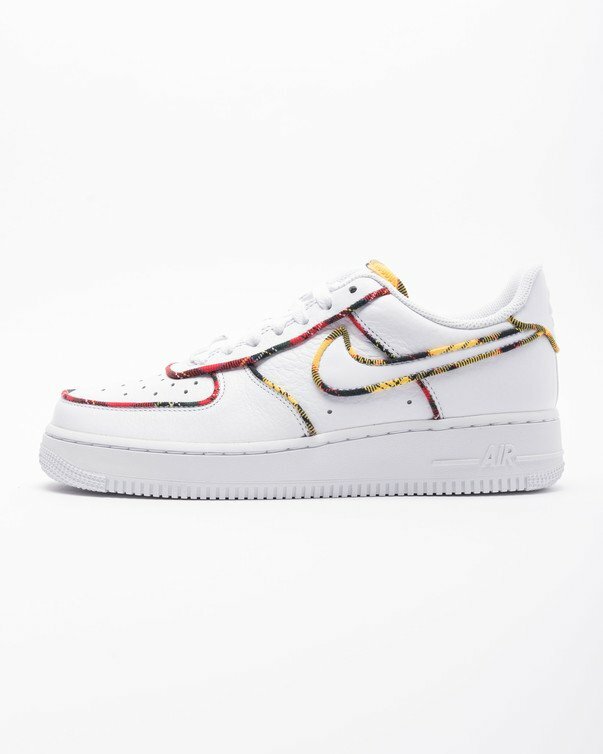 The Falcon are the sneakers everyone is talking about. After a first edition in 1977, they are back again and this time, only women will be able to get a hold of them. For their launching campaign, adidas have chosen one the face of the most influential figures of the generation Z: Kylie Jenner. The Falcon feature side openings making it the most stylish sneaker of the season. At sivasdescalzo, you can find a big selection of the Falcon sneakers, each with a different colour combination. Choose yours already! If you wish to be unique and different, these sneakers from adidas Originals x Alexander Wang are the ones you need. 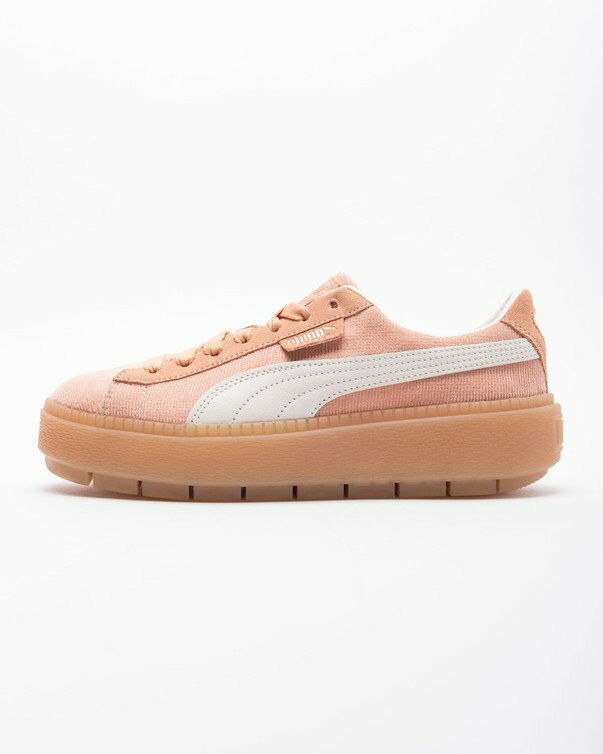 The rebellious spirit of the famous Californian designer is portrayed in these sneakers that break all the rules and that use as an inspiration, the fabrics and the making process. The nineties were marked by excesses. The verge of the new millennium was characterized by an eccentric fashion full of voluminous silhouettes and striking shapes. 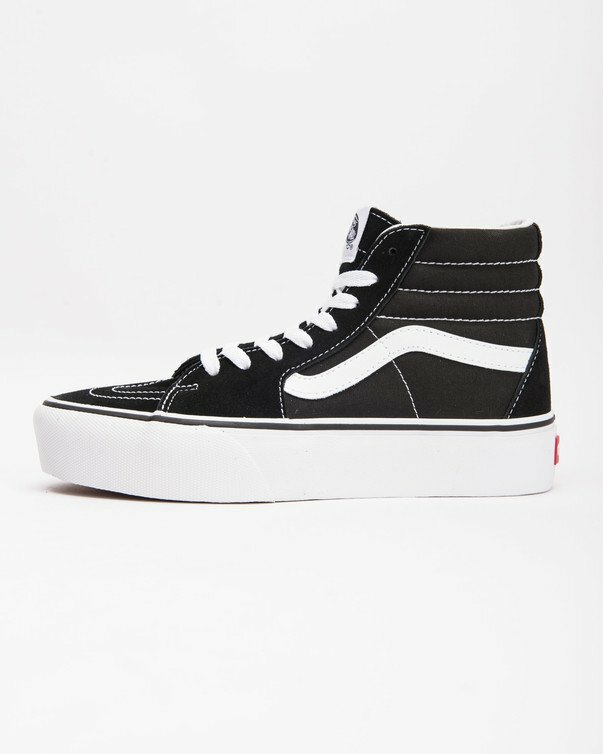 In addition to the chunky sneakers that your father has certainly wore, the last decade of the twentieth century has brought us one of the most growing trend: platform sneakers. The main advantage of these type of shoes is that they can naturally help you look a little taller without having to give up your comfort. At sivasdescalzo, we have a selection of platform sneakers that you cannot miss. Discover it now! Sometimes, breaking the rules of fashion can lead to surprising results. It is the case of the colour block trend, that literally consists in creating colour blocks by combining contrasting colours. It can be two different shades of blue or might as well the juxtaposition of red and pink. 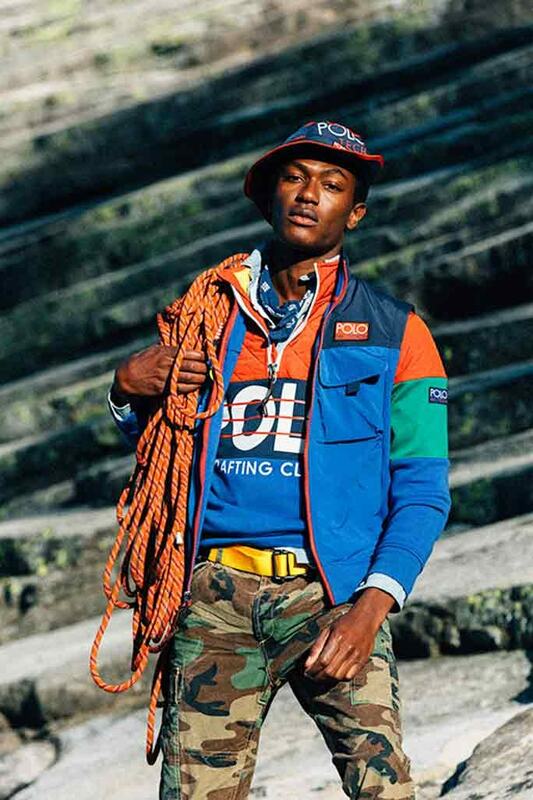 This omnipresence of colours that prevailed in the nineties is back again this fall with some famous brands like Polo Ralph Lauren and his capsule collection Hi Tech. 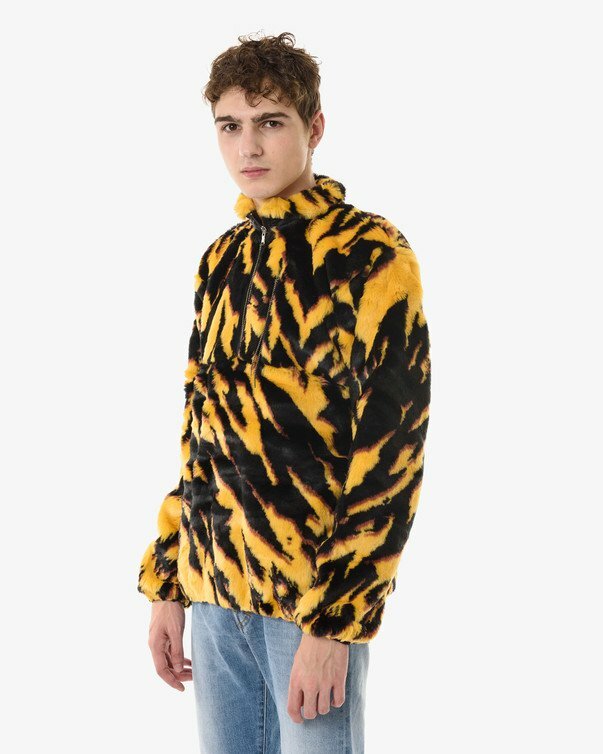 The American brand have released a selection of a few pieces in limited edition inspired by the 90’s and plentiful of colourblocking, oversized shapes and maxilogos. 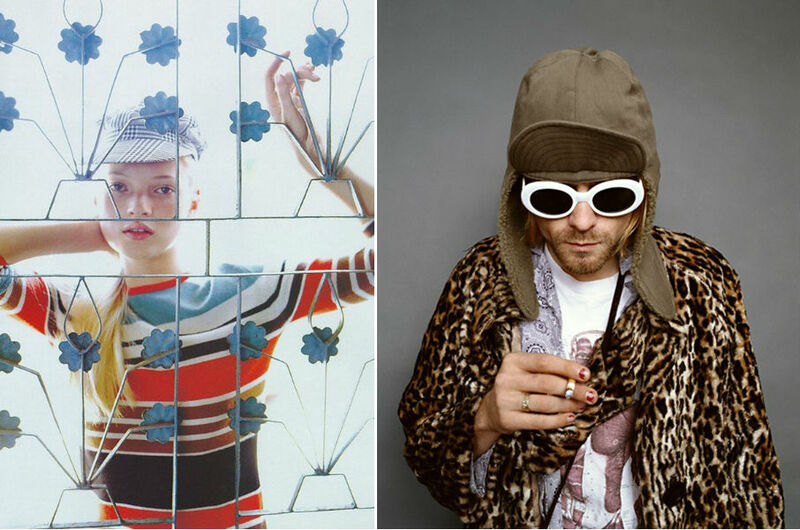 When, in the beginning of the 90’s, radio stations played songs like Smells like teen spirit and artists like Kurt Cobain were changing music forever, fashion was experimenting her proper revolution as well. The grunge influenced as much music as fashion and one of the most recognizable trend was the tartan pattern and the plaid that was also a reference to the British elegant style. A pattern that has always been there in our closets and that is back in the game for this season. 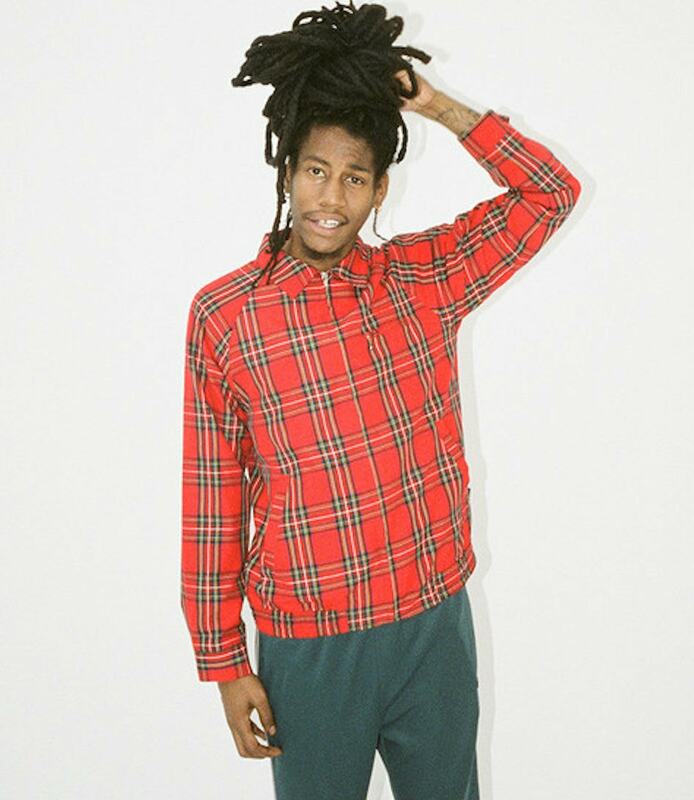 This fall, we are giving you the best of classic plaid shirts that you can wear opened, closed or tied to your waist. Streetwear and skate brand Stüssy has pushed this trend to its highest level by breaking classical boundaries and adding a zipper instead of buttons to their shirts. 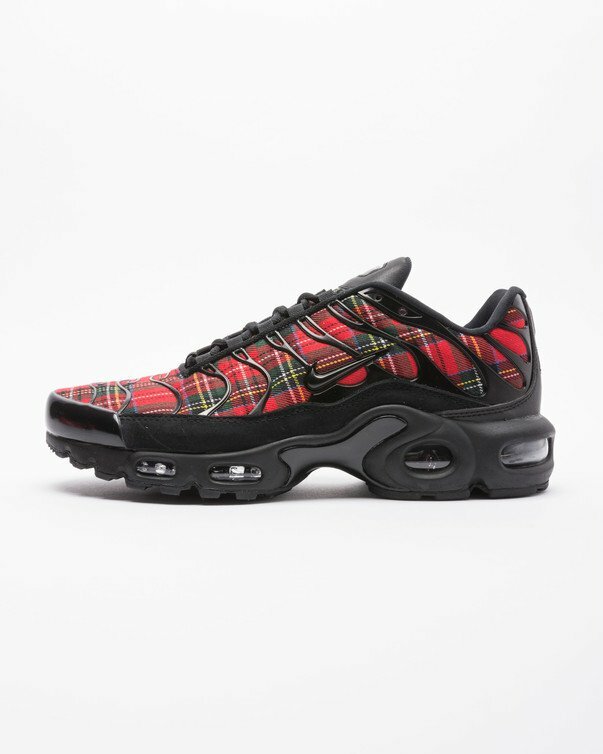 Tartan has also invaded the sneakers world. 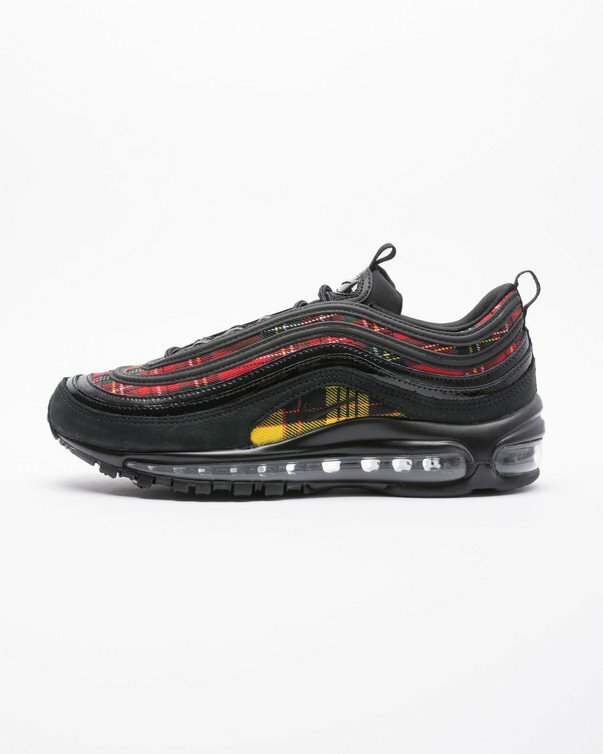 Brands like Nike have also endorsed that trend and have launched a pack with tartan patterns.